Hi Guys, I am back with a new painting. This time I AM DRAWING A DRAGON !!!! Its a mythical creature and its really a tough one to paint. Nonetheless, I finished it ! I actually started off with 3 different sketches. And I finally decided on sketch 3. As you can see, Sketch 3 pose is really dynamic, plus I really like the close up look of the head. But as the progress went, it turned out the pose is sketch 3 was a bit harder to paint. The problem , I think, is because I lack understanding in perspective and foreshortening. Thus, I hope I could work better in these two criteria . >< Everyone is learning and I am learning very slowly. Its always good to compare your initial sketch and your final product . I also decided to make my dragon a lot larger and fatter . As you can see, I made my background that way using filter > blur > motion blur. This is to indicate that the dragon is travelling in high speed and you only got to capture it in a fleeting moment, with a high shutter speed setting, you notice his jaws widely open, preparing to fire catastrophe at any moment. That is the nature I intended to capture. The fierceness of a beast. An undefeated legend. A dragon. I think it looks brilliant. How long did it take you to make this? Its took me around 3 days , approximately 6 hours in total . I love how the wings are sorta lucent/transparent. Reallly cool! On another subject, i just posted a short story i made today and i'm very curious what you think about it. If it's not too much trouble, could you take a look at it and tell me if it's any good? 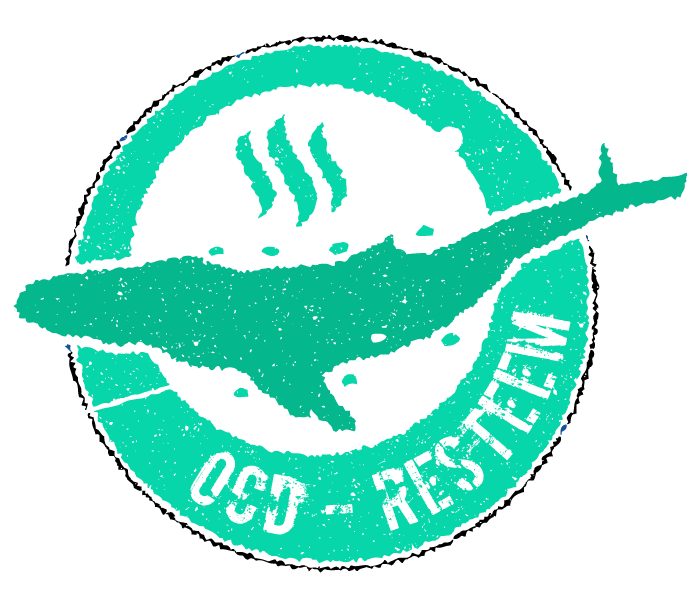 @jowyanderson, Your post was Resteemed by @OCD! This is incredible! I also struggle with perspective, foreshortening is always a difficult task. Practice indeed makes perfect though! Great piece :) Very bold and dynamic - lots of action, beautiful light sources! Lovely! IKR !!! Foreshortening is a real pain in the a*8 . My friend recommended me to learn from Krenz master. You can google image "krenz cushart perspective" . There are lots of tutorial on pers and foreshortening. nice work on the textures - love those scales!! OMG !!! Im really honored !!! You are the real MASTER David !!!! All your works are amazing !! 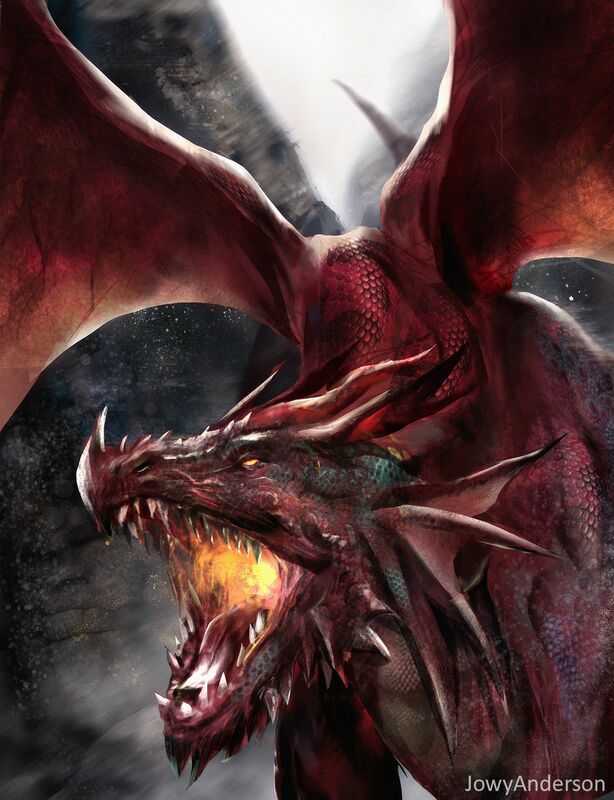 Amazing dragon artwork! I love it!